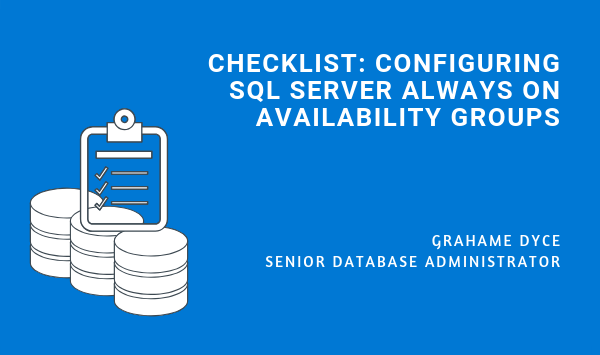 As a Senior Database Consultant with over 20 years experience I’ve configured Always On more times than I can count and I find myself making the same recommendations over and over again. So, I did the sensible thing – I wrote myself an Always On checklist, and I’d like to share that checklist with you today. If you are in a hurry and you want to check a specific section, please click the anchor buttons above. As with everything in life, you’ve got to have a plan in place before you configure anything. I always find it best to ask the following questions in the first instance. These particular questions will help determine whether asynchronous or synchronous replication is best suited to your business needs. Will they be in the same data centre or different ones? Will they be accessible for reading? Will the nodes be in the same sub-net or in two sub-nets? What are the planned activities for the databases? All ticked off? Great, let’s have a look at DNS and IP addresses next. Before we jump to our next step I’ve got a question for you – have you installed any SSIS, SSAS or SSRS service accounts? If ‘yes’ you’ll need to create additional SQL service accounts for each one. If the above two permissions aren’t set, an error will pop up when generating the Always On listener: Create failed for Availability Group Listener. Here’s where I give you two options – there’s no right or wrong way to generate the listener, so opt for whichever makes the most sense to you. For further reading on automatic listener creation click here. A few comments on the failover cluster. If Node and Share File Majority configuration is selected, the Share File must not be located on any node in the cluster. Not exclusive to Always On, but here’s my approach for the storage allocation. Configuring Always On can be as easy or as difficult as you make it, a big part of the challenge is communication with the infrastructure and network teams to make sure they know the requirements. Hopefully this checklist has given you the tools you need to get the job done! Grahame is an SC cleared Oracle Certified and SQL Server Certified Professional with nearly two decades of Oracle and SQL Server Database Administration and Application Server experience. He loves to cook and play basketball but can't seem to figure out the Rubik's Cube! 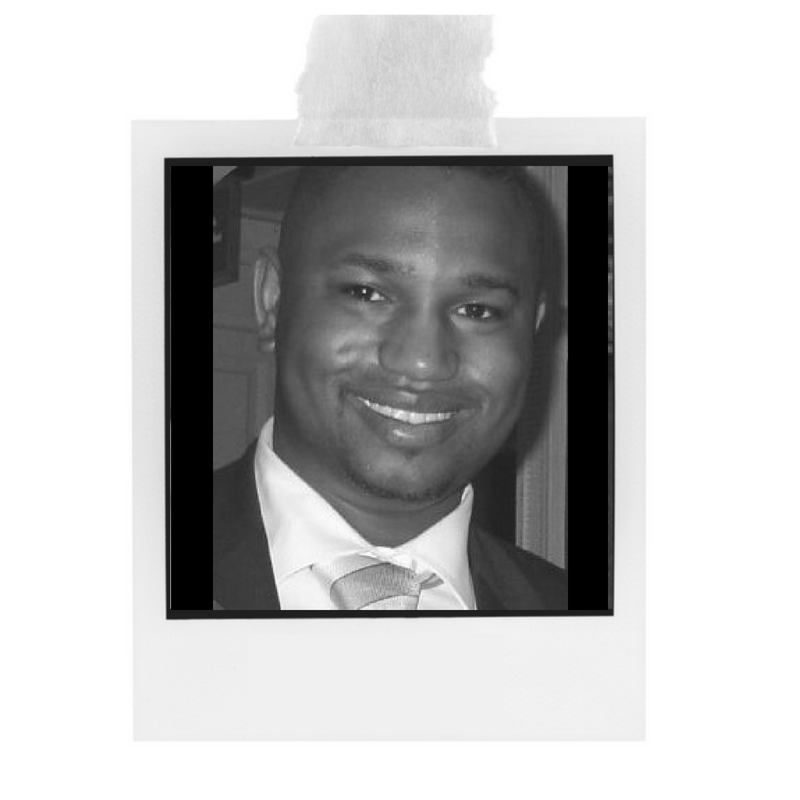 To find out more about Grahame click here!